Behind every great Christian hymn is a great story! 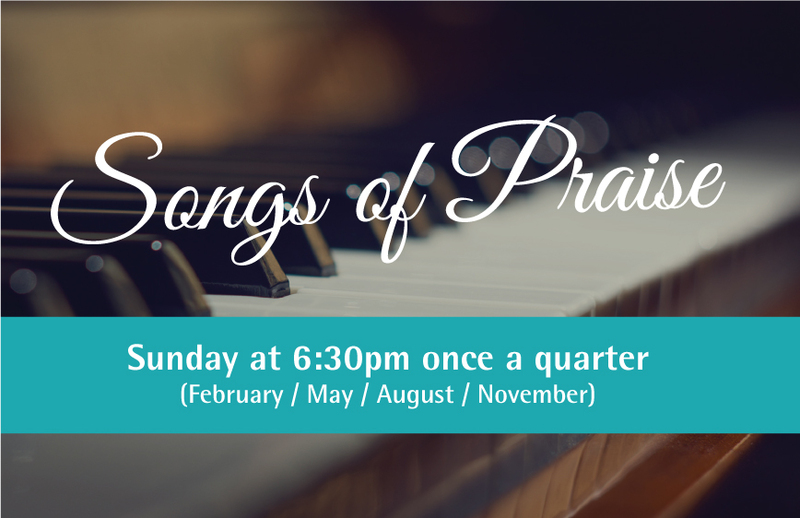 Four times every year we hold a Songs of Praise night – an opportunity to sing your favourite hymn – old or new – and find out more about who wrote it and why. All are welcome! Please click here for future dates.